Want to become involved in our work and help us make a difference to young peoples lives in Calcutta. We want to hear from people who are passionate about helping us support the education of young people from marginalised communities in India. There are many ways to get involved in the work we do in Calcutta Connect and we want to hear from people who are committed to making a change. From making a once-off or regular donation, organising a fundraising event or becoming a corporate sponsor we want to hear from you and help you become involved. 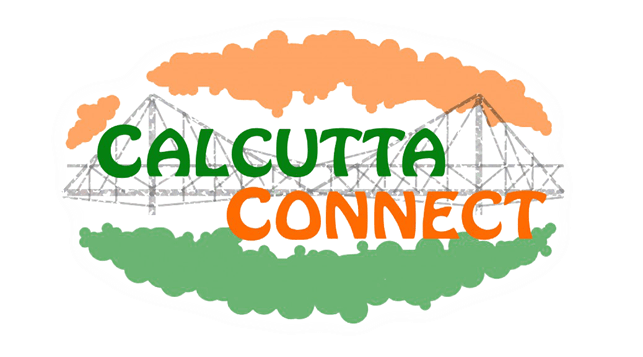 Make a once off or become a regular supporter of us in Calcutta Connect. 100% of all donations we receive go directly to the projects we support. Visit our donations page to find out the various ways we accept donations to make a difference today. A fundraising event is a great way to raise funds and help spread the word about the work we do in Calcutta Connect. No matter how big or small your planned event is we want to hear from you and will support you in the planning of your event. If you are looking to partner your company with a charity where you can be assured that all of the funds you donate go directly to education projects in India then look no further. We have been lucky to engage with a number of corporates in recent years and are always looking to welcome more to our circle of supporters. 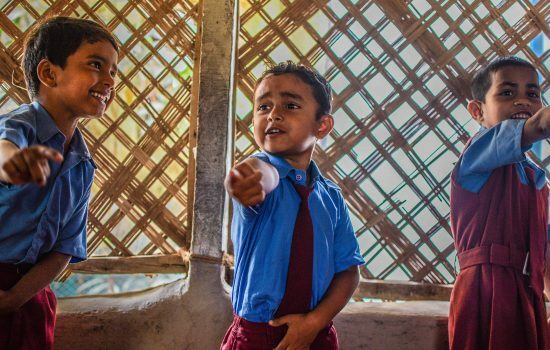 Through partnering with Calcutta Connect you will be helping to provide education to some of the poorest communities in Calcutta, while at the same time meeting your own Corporate Social Responsibility objectives. Get in touch with us today to find out about more.